At Open Arms, we voluntarily cooperate with other like-minded churches in the Hudson Region. There are over 25 other churches that make up the fellowship of the Hudson Baptist Association (HBA). 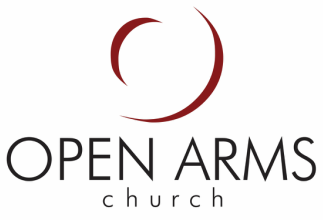 Open Arms chooses to cooperate with this larger body because by doing so we are a part of the largest missionary force in the world. At least 10% of undesignated funds received at Open Arms go back out to promote the cause of Christ throughout the capital region and the world. We are supporting missionaries, church planters, and helping other ministries locally and around the world. Open Arms is part of what is called the Cooperative Program. We are partners in sponsoring more than 5500 missionaries in 137+ Countries. We also help support nearly 5700 church planters and missionary personnel here in the U.S. Open Arms has been directly involved in planting seven churches in the Capital Region over the past 14 years. Three of those churches have been started with members of Open Arms as part of their core group.